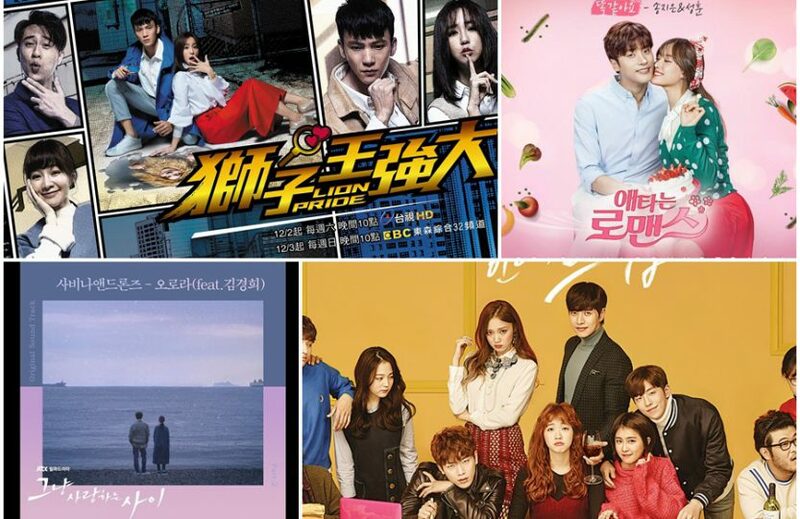 Musical relaxation with songs (in English) from several dramas. I have to admit that since I started watching dramas, my music choices are focused primarily on songs from soundtracks. Not everyone likes to listen to music in a completely foreign language (Japanese, Korean, Chinese), which is why today I chose mainly English-language songs. All the songs on the list have a very similar mood, for me, very relaxing.